The Vet Morden just got even better! We’ve been listening to you, our customers and have made some exciting changes to make The Vet Morden even better to bring you and your pet the best and most convenient veterinary care in town. 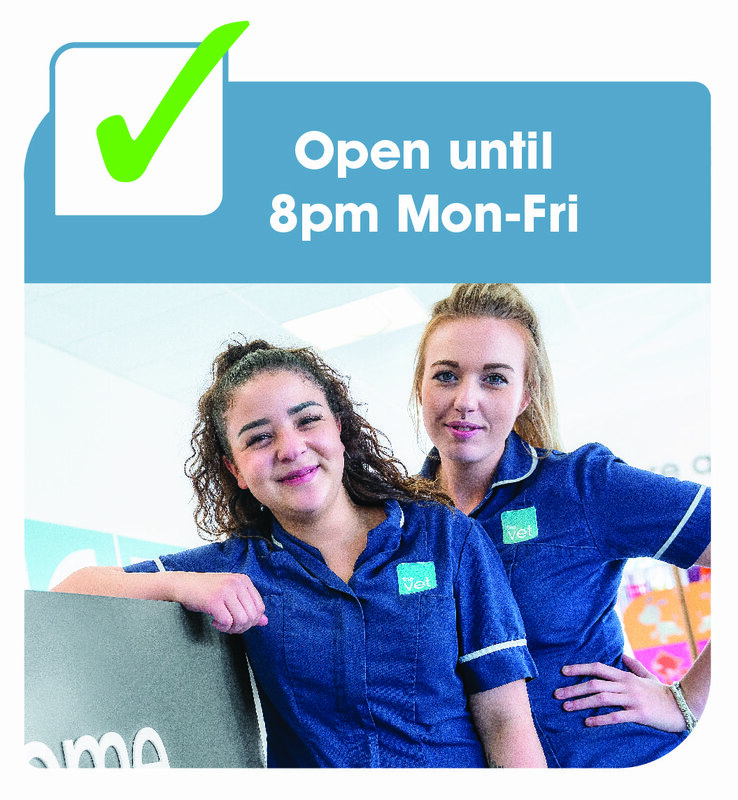 We are now open longer hours (until 8pm) Mon-Fri to give you and your furry friend more opportunities to see us when you need us. 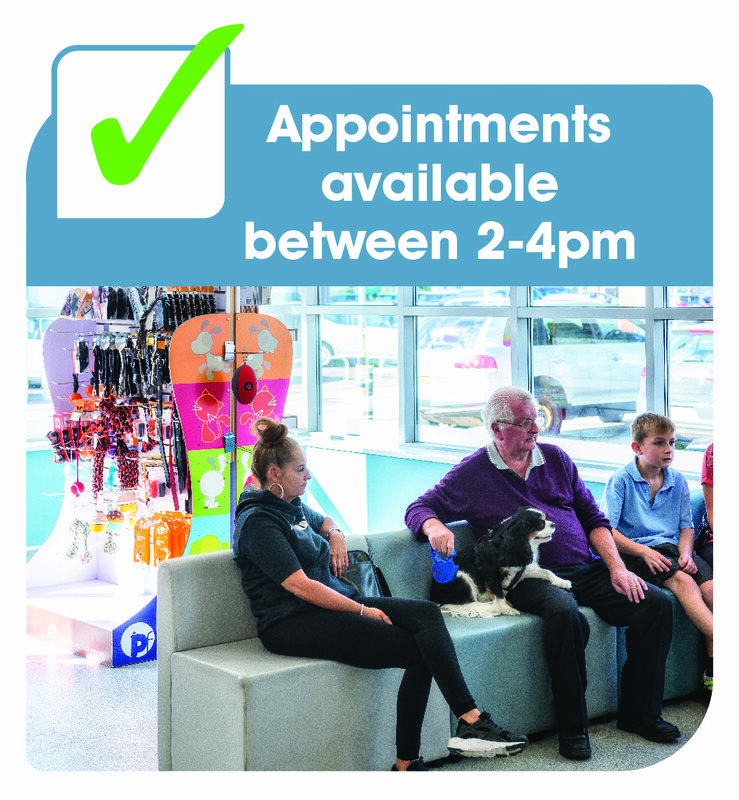 We now have appointments available Mon-Fri between 2-4pm. Please call in advance to book. 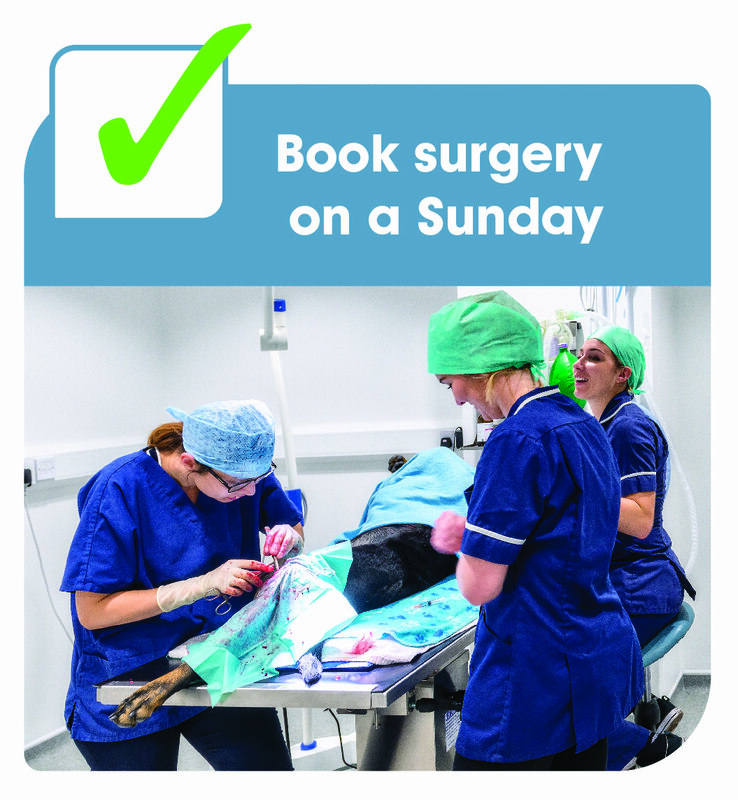 We know it can be stressful when your pet needs a procedure so we’re now also booking surgery on a Sunday to give you more flexibility to be there for your pet when they need you most. 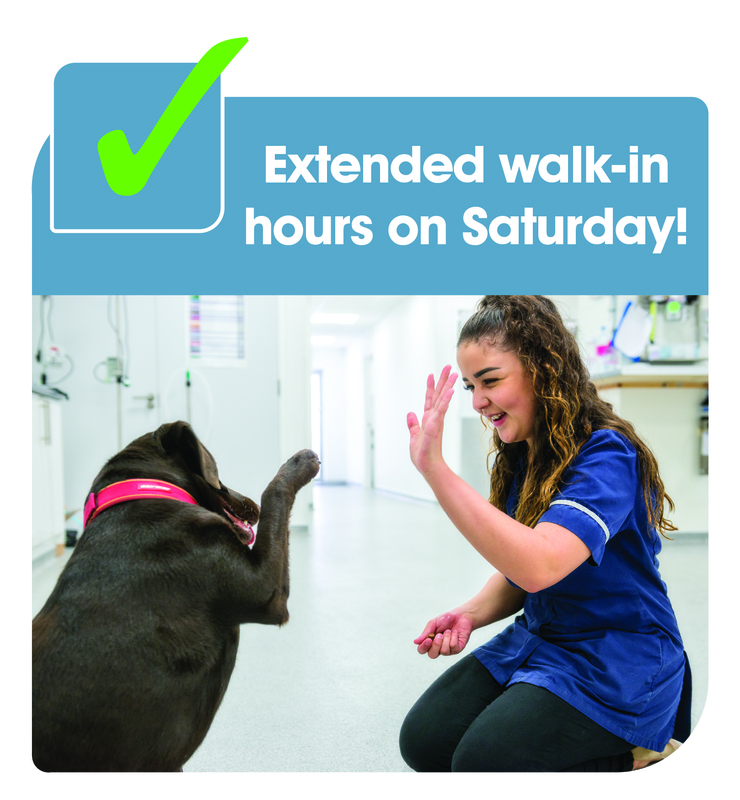 We’re now consulting longer hours on a Saturday, so it is even more convenient for you to come and see us when you can. Note: We are not open on Sundays for consultations.